stock image of Close detail of old suitcase. 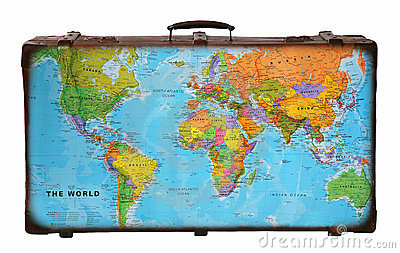 stock image of An empty suitcase. Traveling concept.